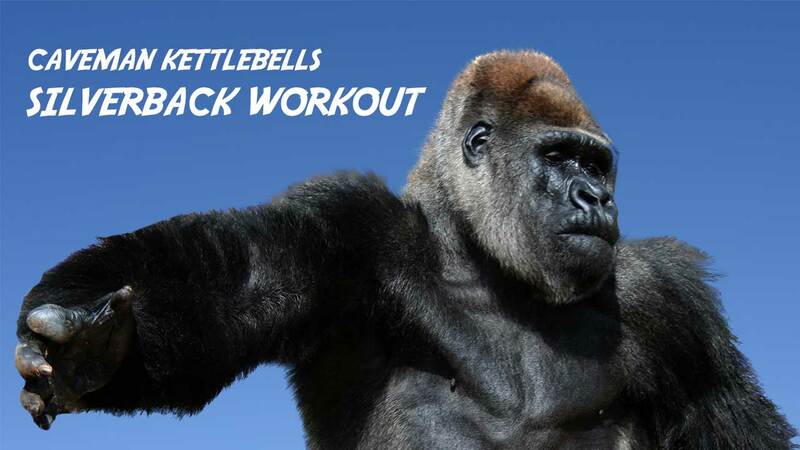 This is the PDF with more information on the Caveman Kettlebells Silverback Workout. Solid workout. Do the reps, reap the gains. As the title suggests, an incredibly intense workout! The timer is great to create your own training session.